Today I am going to explore some of the common myths surrounding plant-based nutrition, and also share some important facts to help you make healthy and informed decisions about your diet. You could be forgiven for thinking that this type of diet sounds incredibly restrictive. It may initially seem to suggest that plants are going to be the only thing you get to eat, and that can be a difficult image to get out of your head! However, let's consider for a moment what we actually mean by ‘plants' in this context. Essentially a plant-based diet is made up of foods that do not originate from an animal in any way. That excludes meat, dairy, and eggs. Instead your diet will focus on fruits, vegetables, legumes, whole grains, seeds, and nuts. You might also choose to include things like tofu and seitan, as well as plant-based milks and bread. Embracing a plant-based diet does not exclusively mean that you have to forego other foods if you don't wish to! You can eat a primarily plant-based diet whilst also consuming animal products and other things in moderation. Going plant-based is an incredible way to take control of your diet and you might quickly start to notice that you have more energy throughout each day. Keeping chronic illnesses at bay is something we all surely want to do. It is a no-brainer that eating more whole fresh foods is a great way to get more essential nutrients into your body. 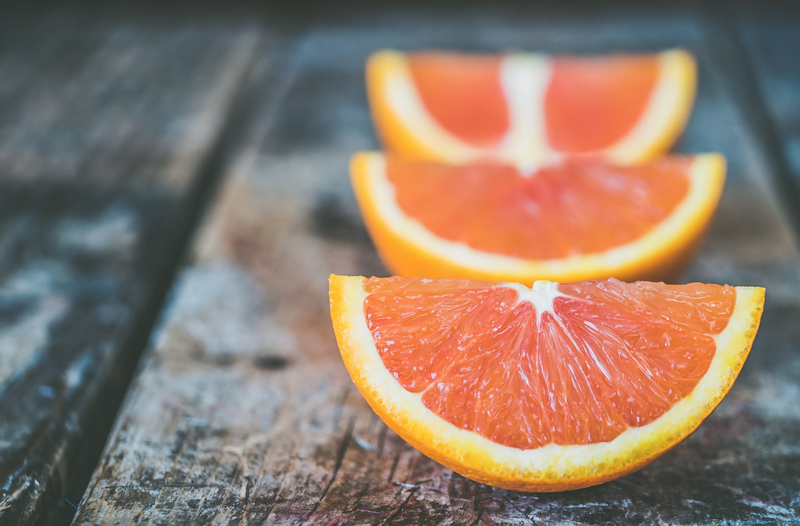 Not only can this kind of diet help to lower your risk of developing these conditions, but can also help to manage symptoms and reduce the impact of certain health conditions. If weight loss or weight management is one of your goals then this kind of diet could be a good choice for you. When you cut out packaged and processed foods in favour of plant-based alternatives, then the need to count calories is reduced. This is because these foods tend to be lower in calories and fat, whilst also still being satisfying and satiating. A plant based diet will also naturally be low in free sugars, which are those that are added to food products and meals, either at home during cooking or by the manufacturer. 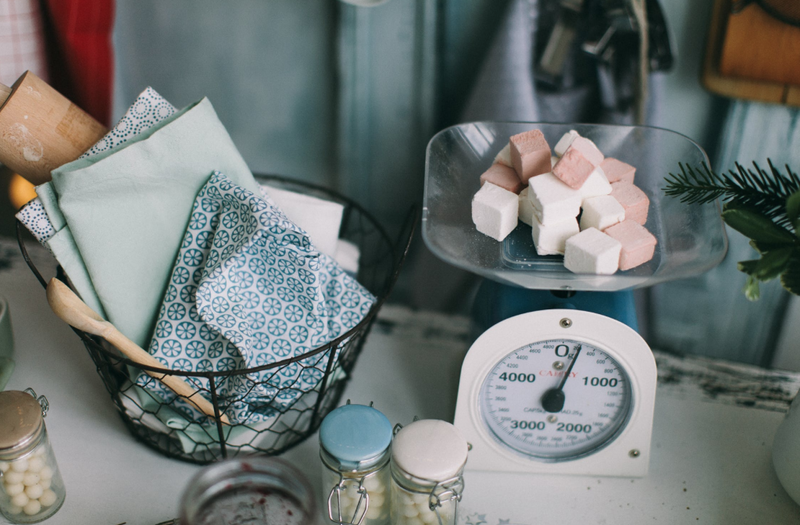 As we know, the over-consumption of sugar can contribute to weight gain, in addition to other poor health conditions. One of the most common misconceptions about following a plant-based diet is that it is incredibly difficult to reach your protein quota each day. Nutrition experts recommend that we get 10 – 35% of our daily calories from protein. 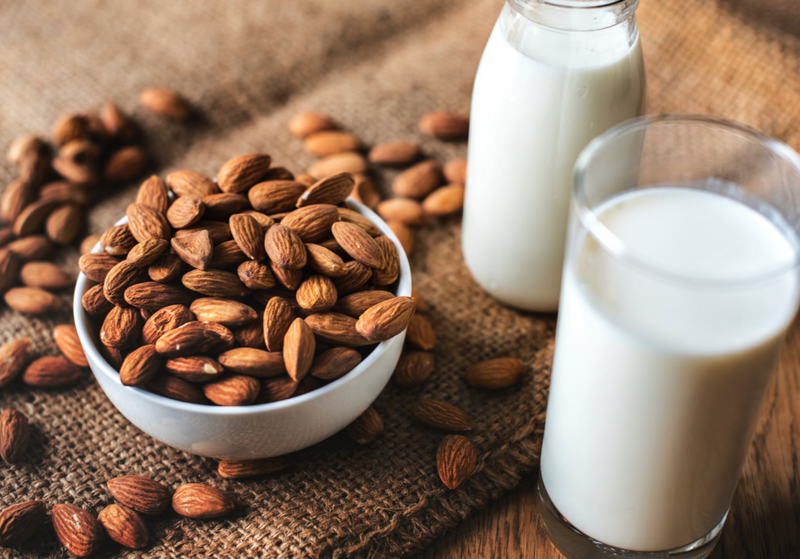 The benefit of getting this protein from plant sources is that you aren't also consuming high levels of saturated fat and cholesterol, which is often unavoidable with animal proteins. B12 is an essential vitamin that is predominantly found in eggs, dairy, fish, and poultry. Therefore there is a concern that those following a plant-based diet may become deficient. Vitamin B12 is an important component of a healthy diet and it can be a good idea to take a supplement if you do not consume eggs, dairy, fish, or poultry. However, more and more plant-based foods are being fortified with B12, and it can generally be found in several different types of bread and plant-milks. Therefore, if you pay close attention to your diet then you can eradicate the necessity to take supplements. B12 has several key roles to play in the body. Arguably the most important job of B12 is to help in the creation of new red blood cells and DNA. It also has a key input in the effective functioning of the nervous system. Over at Mapperton, where I run my yoga retreats and (much more! ), my head chef creates the most delicious plant-based dishes. I am always super excited to share these meals with everyone who comes on the retreats, and I'm now even more excited to be able to share them with everyone else in the form of a brand new cookbook! 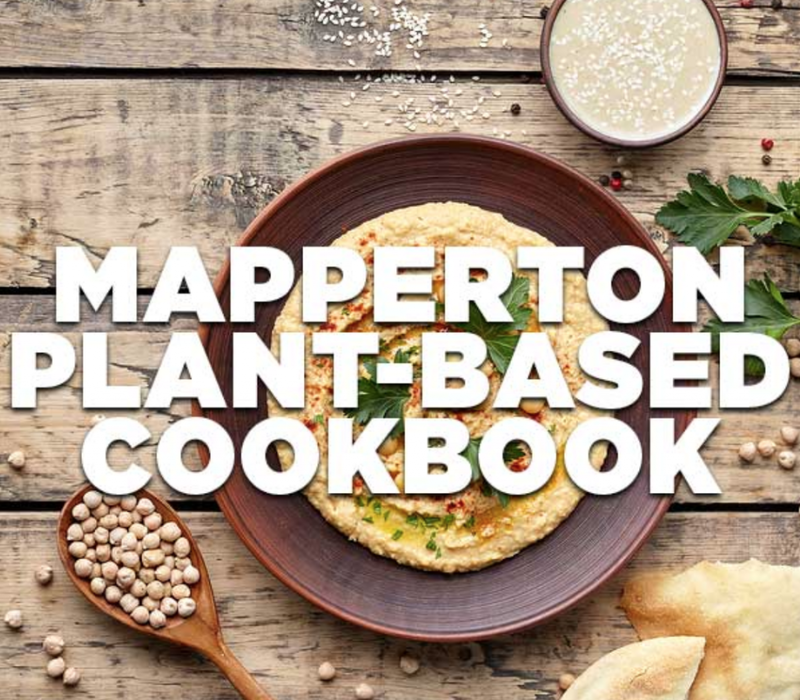 You can head over to my website now to check out The Mapperton Plant-Based Cookbook! Plus, when you purchase the Mapperton Plant-Based Cookbook, you will received my 14-Day Plant Based Programme for FREE (worth $29.99)! Emotional eating can hinder your healthy eating efforts, but it is possible to tackle this issue! Click here to join my weekly Get Inspired newsletter AND you'll automatically receive my Emotional Eating advice!